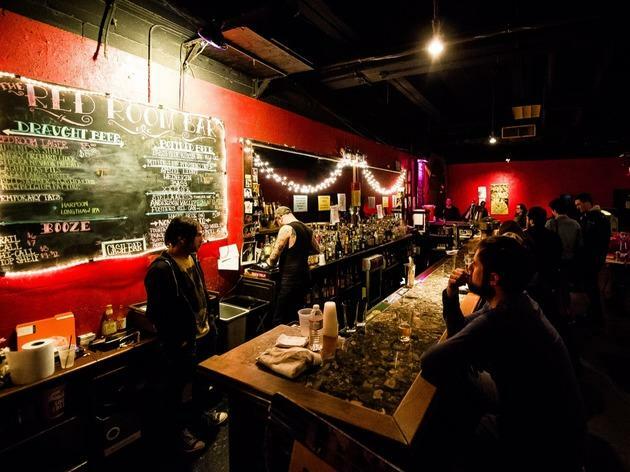 As famous for having Foo Fighter Dave Grohl as a backer as it is for the bands it books, the Black Cat has picked up where the old 9:30 left off when it comes to hosting less mainstream acts. Opened in 1993, the Black Cat began with the Fall, Stereolab and Slant 6 and has been continuing pretty much along those lines ever since. The vibe is dark and homey. 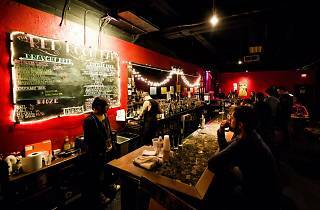 A downstairs area—Back Stage—hosts greener local and out-of-town bands, as well as DJ nights that range from ’80s retro to bhangra. Past acts have included Gold Panda, the Thermals and Wire.